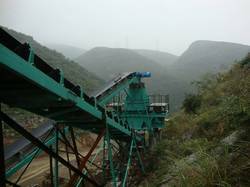 M-sand making plant for producing manufactured sand. 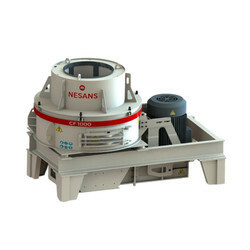 Vew Manufacture dusr machine in different sizes according to requirement of customers. MEWAR’S Sand Making Machine is widely used for fines size reduction of mineral product including metal and non-metal ore, fireproof material, bauxite, diamond dust, glass raw materials, architectural materials, artificial sand and all kind of metal ore materials. From hard and abrasive rocks to soft, moist and even sticky materials.